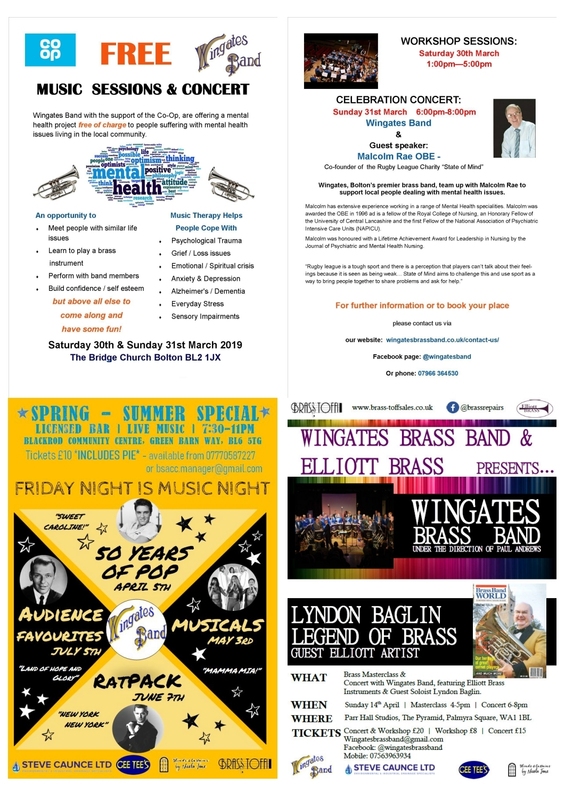 Westhoughton Art Group Exhibition | 7th to 30th March | Westhoughton Library. Barking Berry's Fun Dog Show - Saturday, 22nd June | 11-4 | Central Park. Yarn Bombing Festival | 13th July | Town Centre. Friends of Eatock Lodge Funday - Sunday, 1st September | 12-4 | Eatock Lodge.